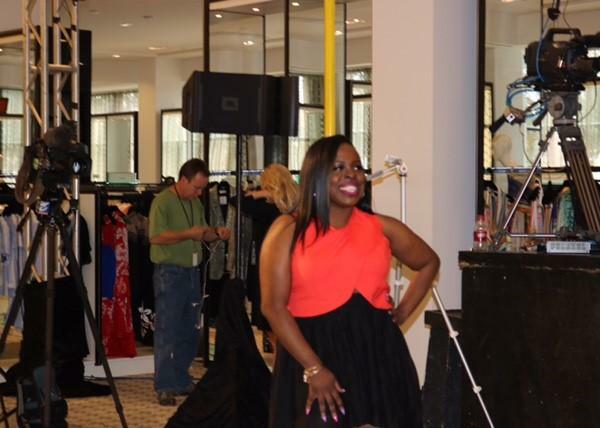 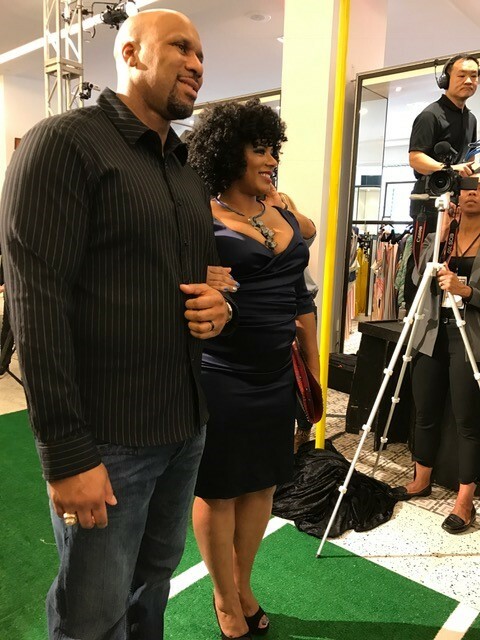 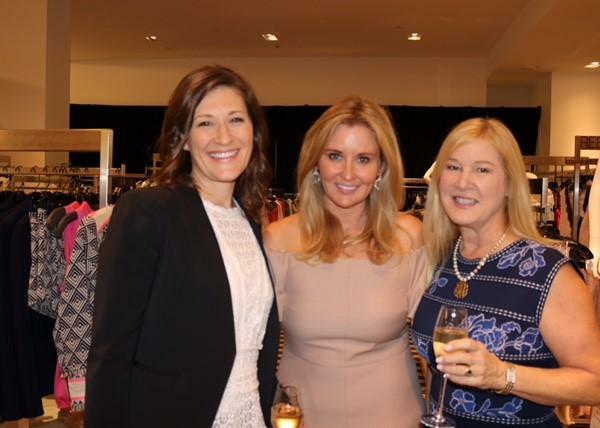 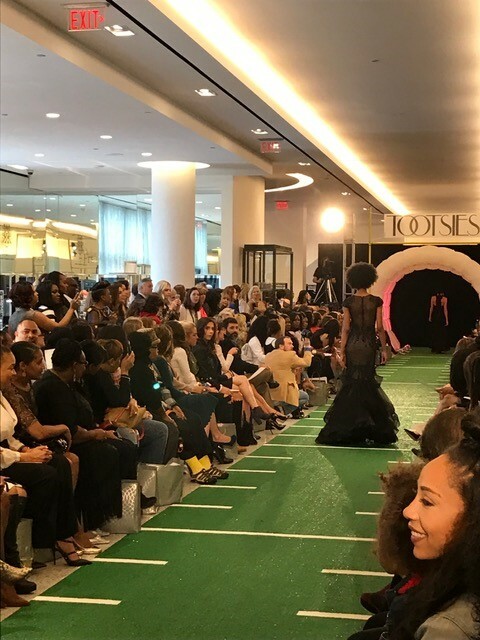 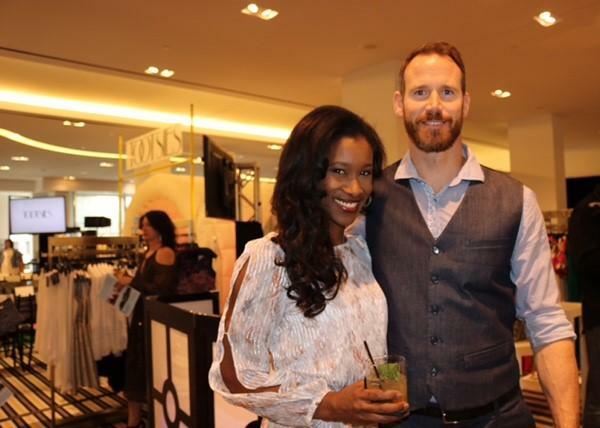 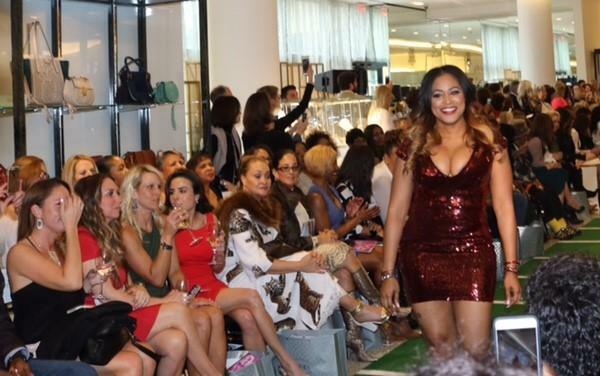 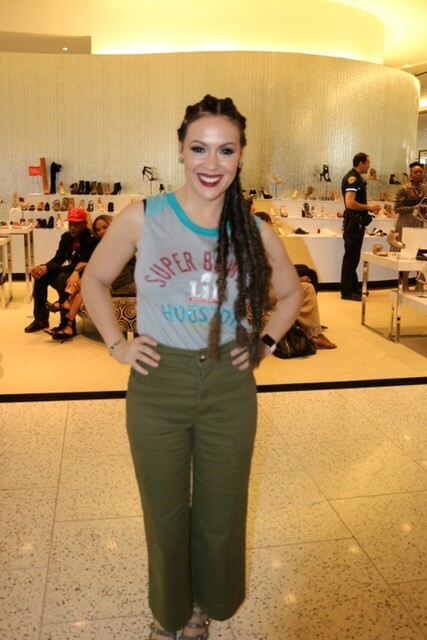 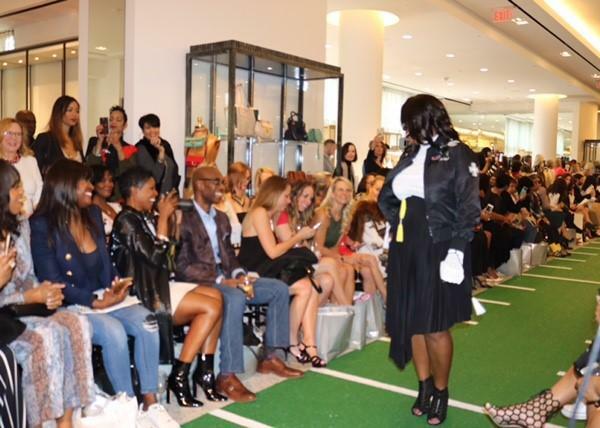 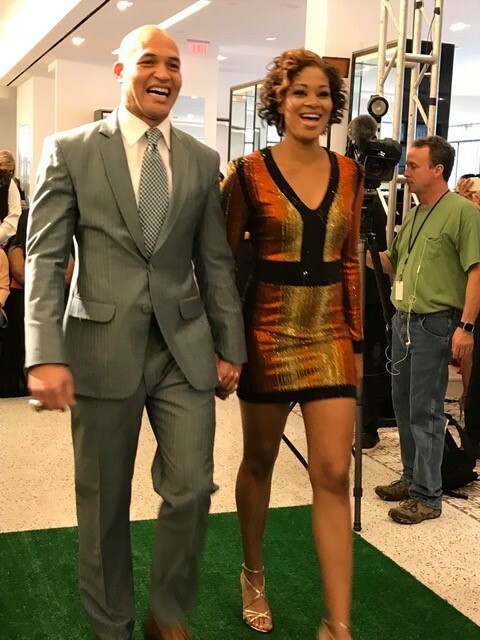 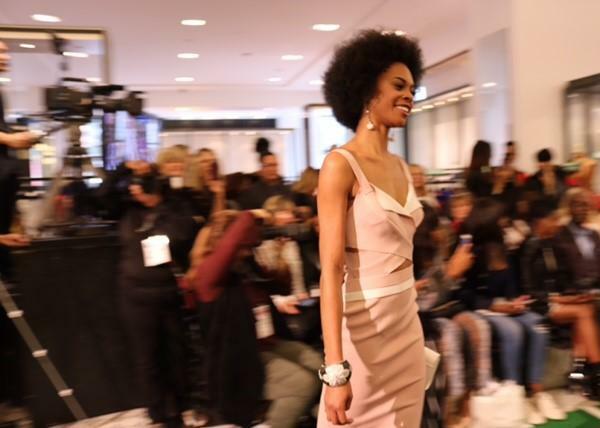 It was all about the trend zone at Tootsies for the 16th Annual Players' Wives Association Fashion Show. 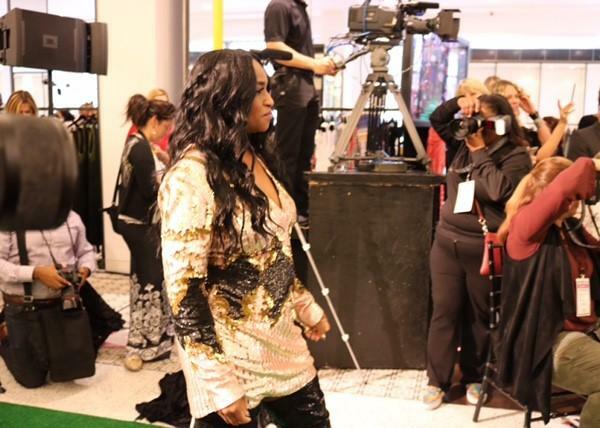 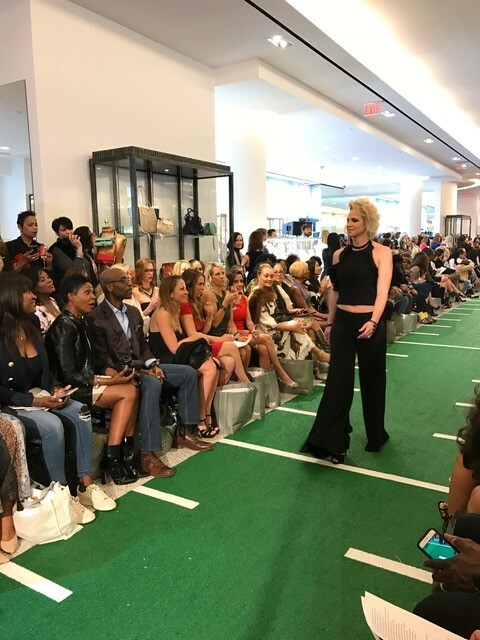 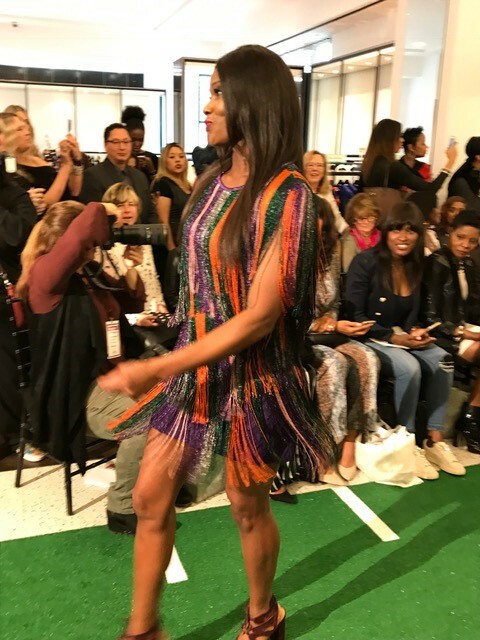 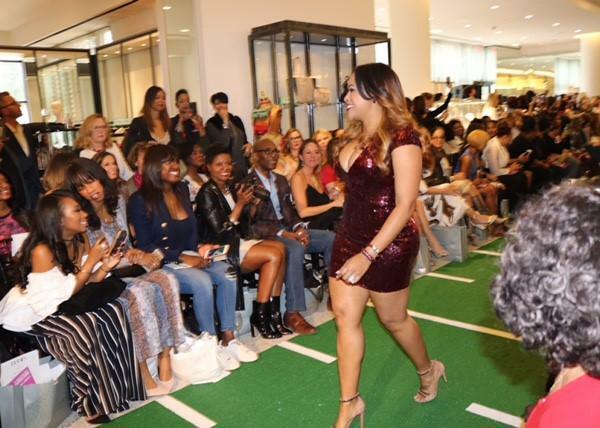 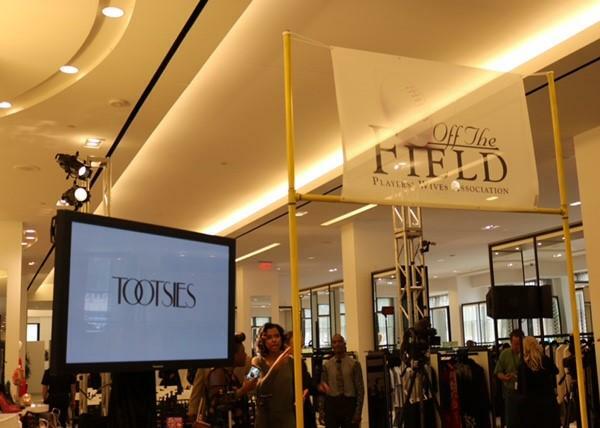 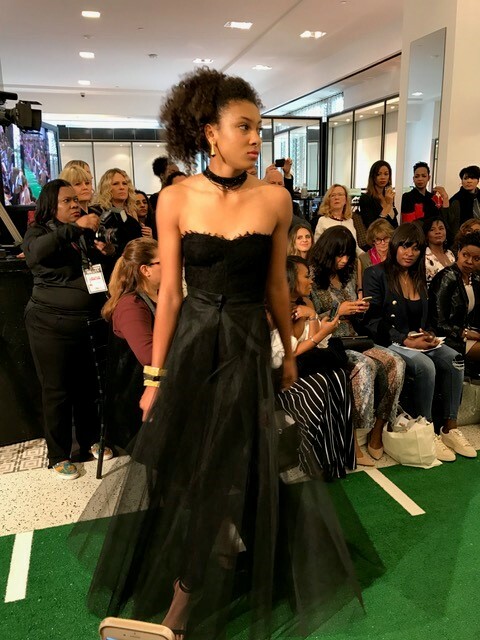 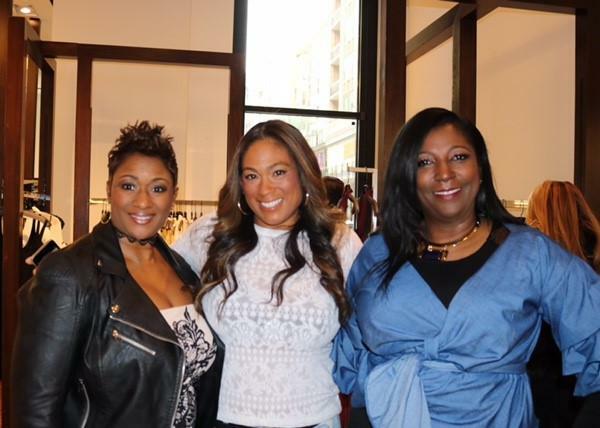 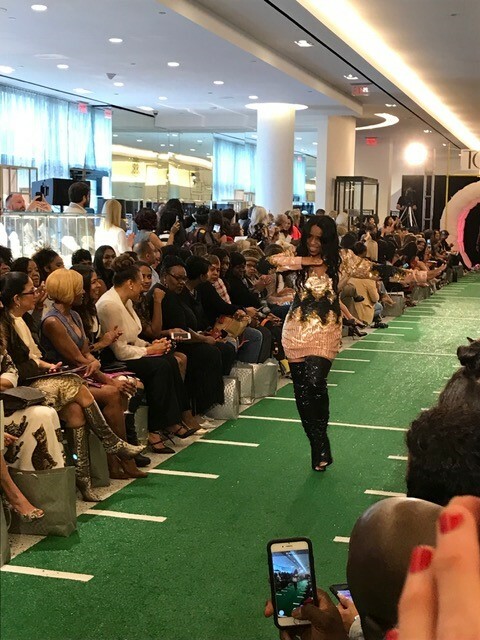 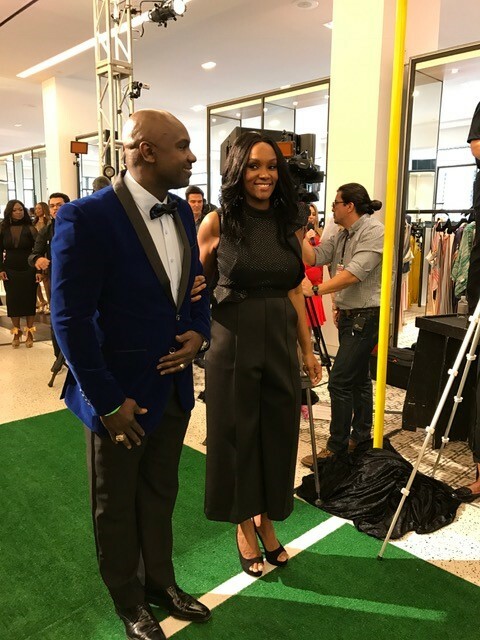 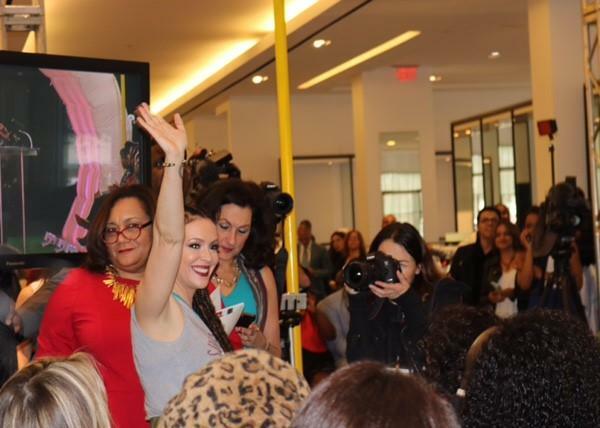 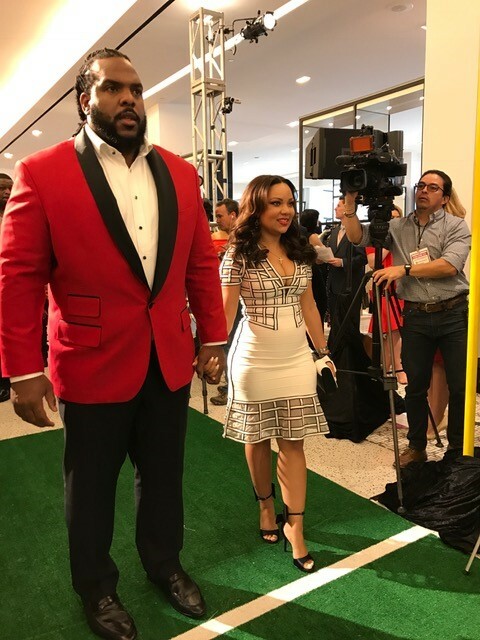 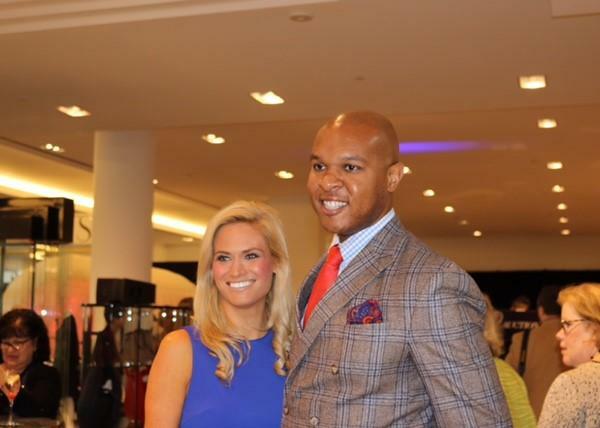 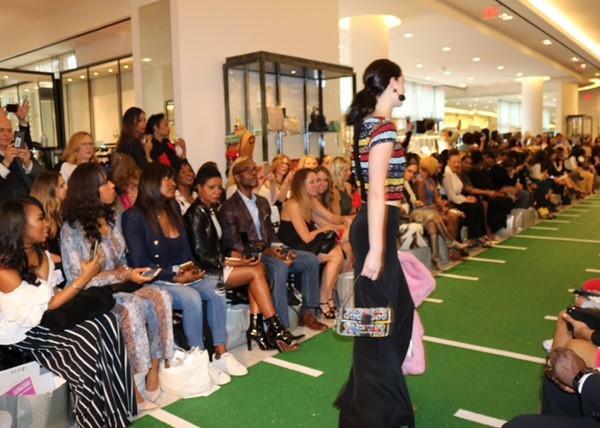 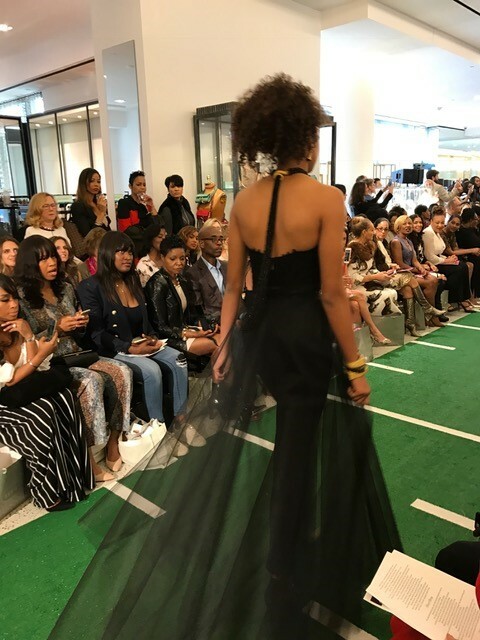 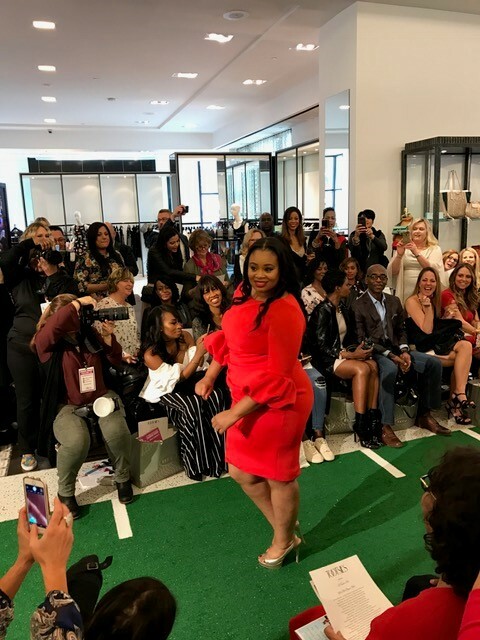 Football and high fashion collided for this exclusive event with current and former NFL superstars and their wives. 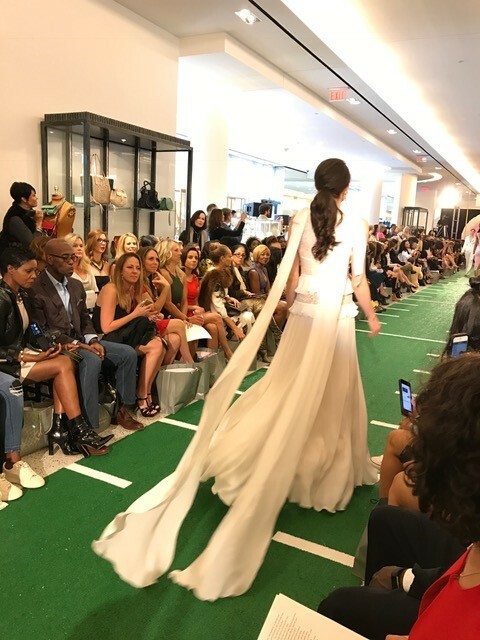 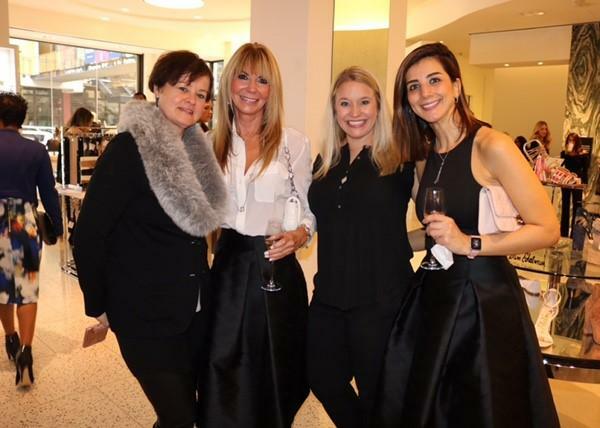 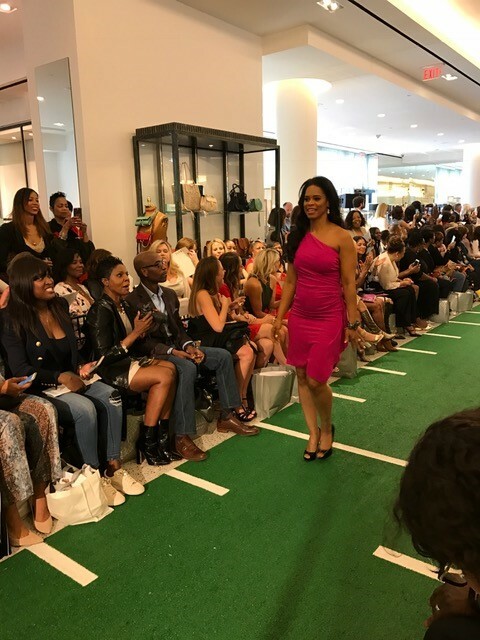 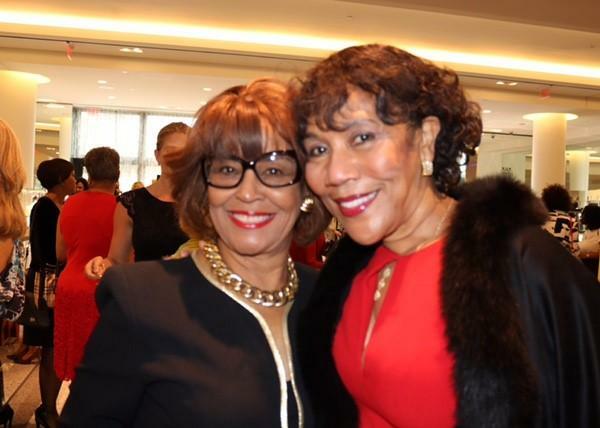 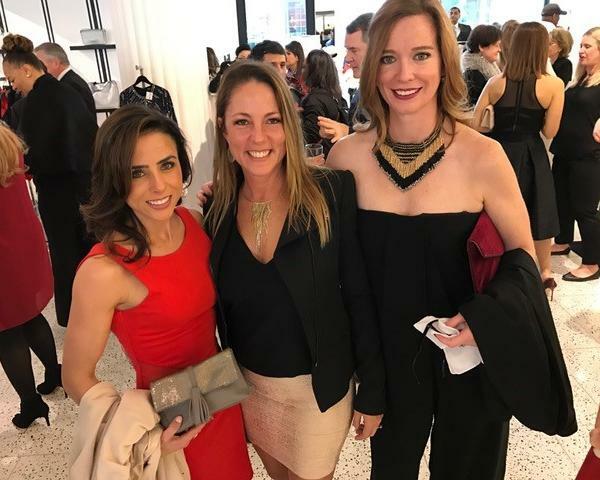 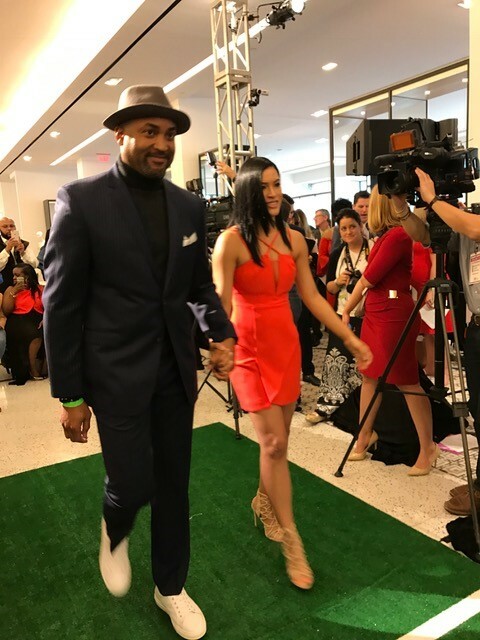 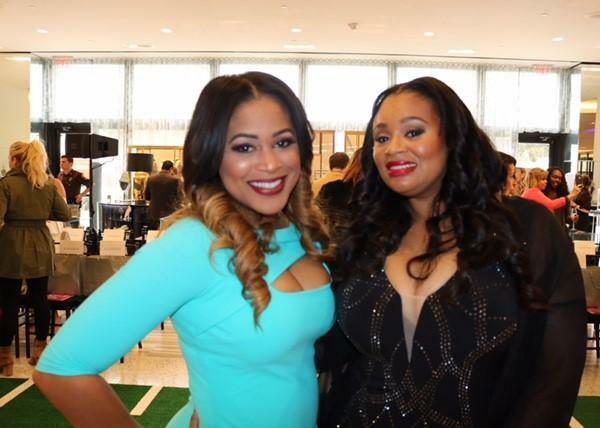 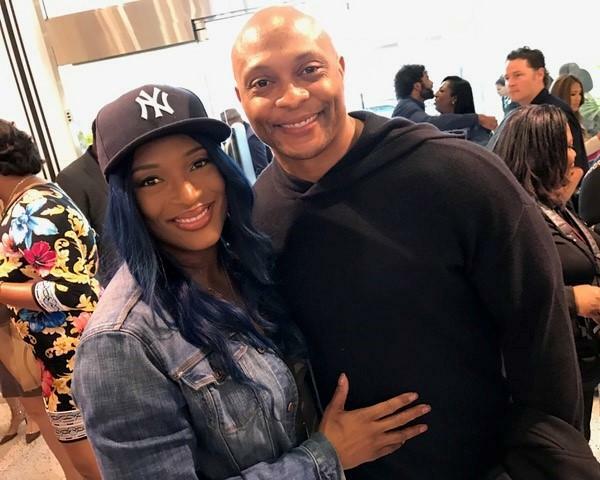 Off The Field Players' Wives Association is a network of women comprised of active and retired NFL players' wives that works on various fundraisers and charity events around the nation. 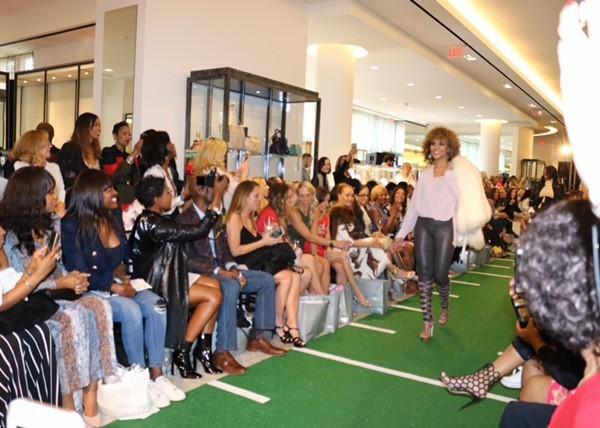 A percentage of this event's proceeds will benefit Off The Field Players' Wives Association and a portion goes to Houston's homeless youth through Covenant House.